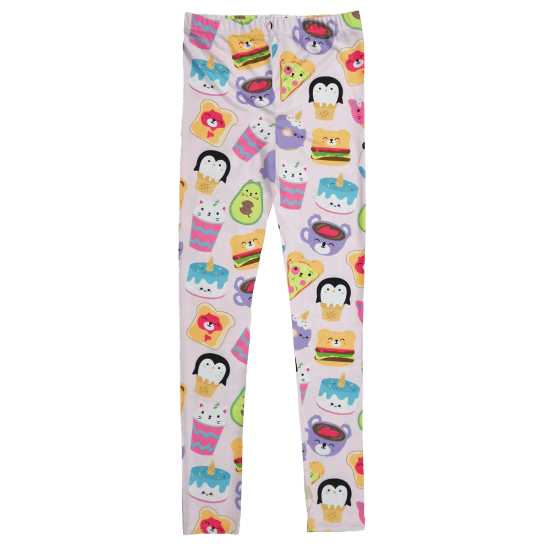 Make a statement with our foodie animals leggings! They feature your favorite foods with the cutest little animal faces. They're perfect for taking you from school to dance to road trips in comfort.